Our Lime Plasters are easy to use, eco friendly, authentic, lime-based, zero VOC liquid plasters. 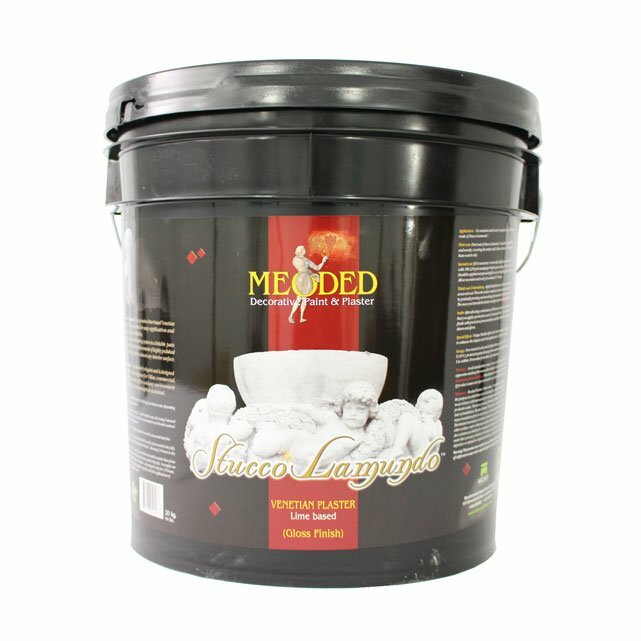 We have four types of Lime Plasters: Stucco Lamundo, Tonachino Firenze, Marmorino Tintoretto, and Marmorino Palladino. 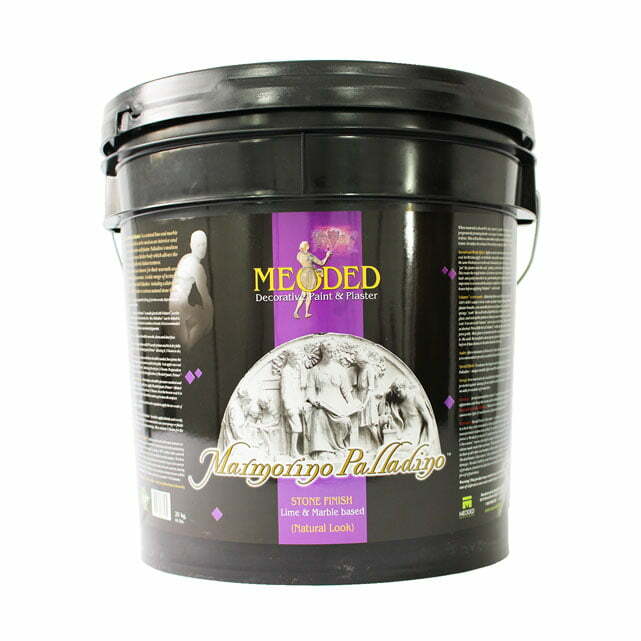 Stucco Lamundo is an indoor Venetian plaster that features easy application and exceptional durability. 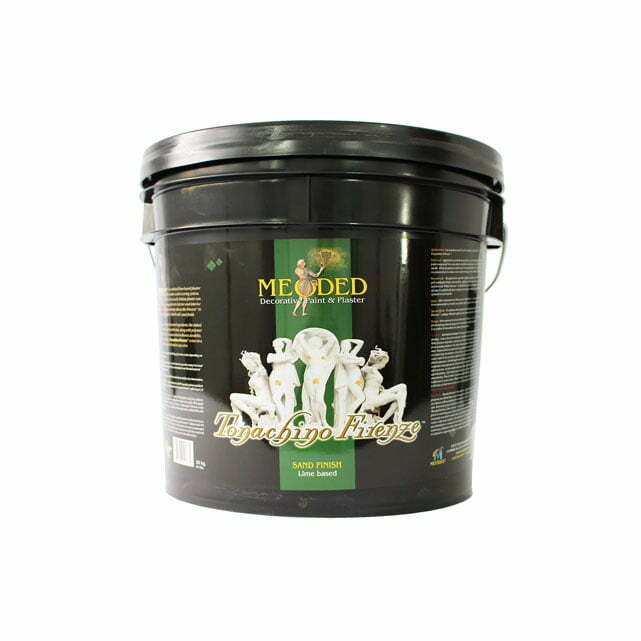 The tint-able paste produces a highly polished, marble-like finish on most interior surfaces. 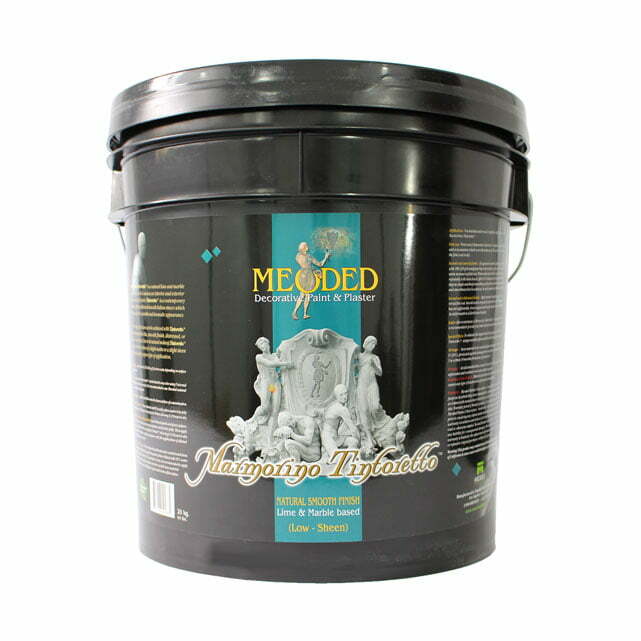 The Marmorino Tintoretto is a flat finish Venetian plaster suitable for interior and exterior applications. 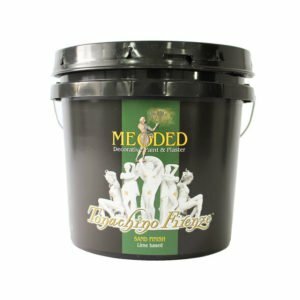 Our Tonachino Firenze Lime Plaster is a Venetian plaster that has an authentic “Old World” sand finish. 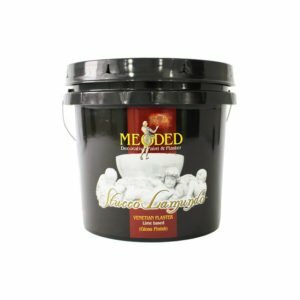 Marmorino Palladino has a large marble grain and is best for creating stone and other creative finishes. 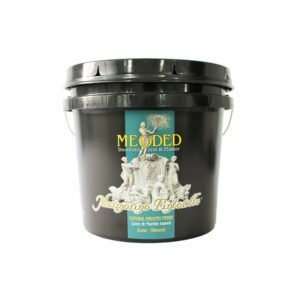 Copyright © 2016 – Meoded Paint & Plaster. Web development by Promotion LA. 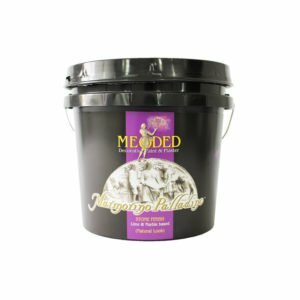 Try Out Our Meoded Paint Trial Kits at a 50% Discount Today! Click here to check out our different trial kits for half off.